The test winner is even better now! Our innovative object recognition ensures that only those parts of a picture are optimized, which are important for the overall impression. Repair function for optimization of scanned photos, e.g. for elimination of tears. Better pictures very simple - made with your PC! Photomizer 3 optimizes your photos automatically, with object recognition, redistribution of tonality, white balance, resharpening and setting of shades, saturation, contrast optimization and the bright/dark correction. Retro is hip! 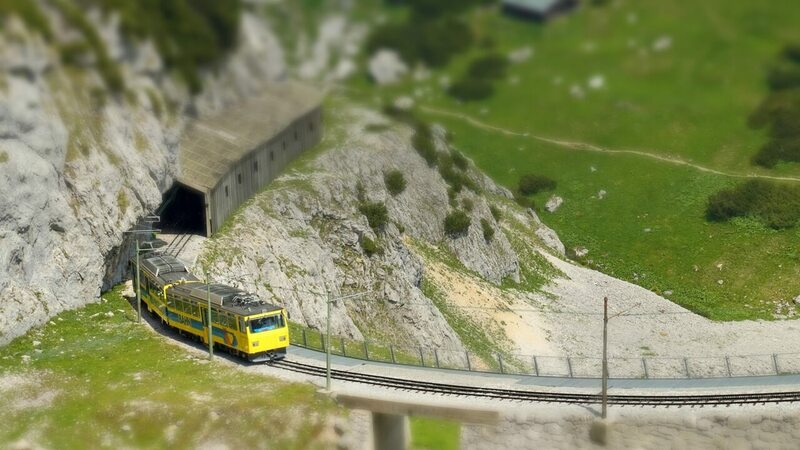 Thanks to this nostalgic package, Photomizer 3 sends each image in an instant on a time travel into the past. Different retro effects create pure nostalgia. High contrast, vibrant colors: Create HDR-similar images with one single photo! 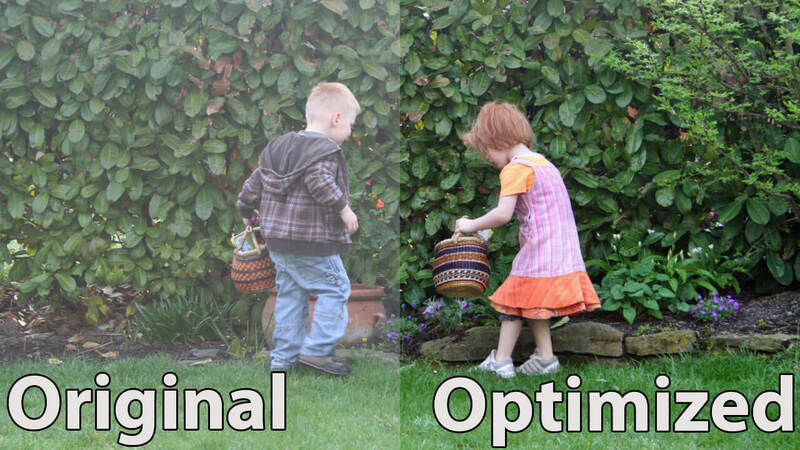 "Photomizer makes optimization very easy. 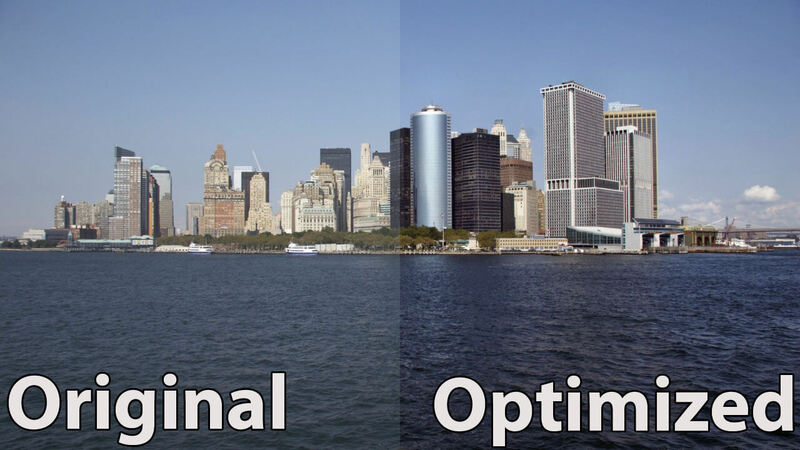 One click is enough to improve colour, brightness and contrast. It cannot be easier." ""If you add an image to Photomizer, it will be optimized immediately."" 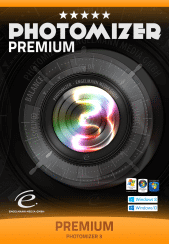 "Photomizer 3 automatically sets parameters like exposure, contrast and colour saturation. Noise and artefact filters are new features of the software. 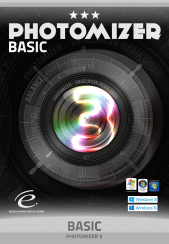 A great feature of Photomizer 3 is an easy to understand tool in order to achieve detailed and colour intense images." 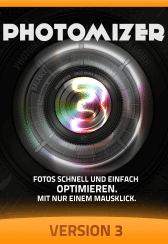 "With Photomizer 3 you improve your photo treasures quickly. The software provides a very simple user experience, which allows it to set photos into the right light or correct image flaws even for beginners." "With Photomizer you achieve great results in the image optimization even without previous knowledge." 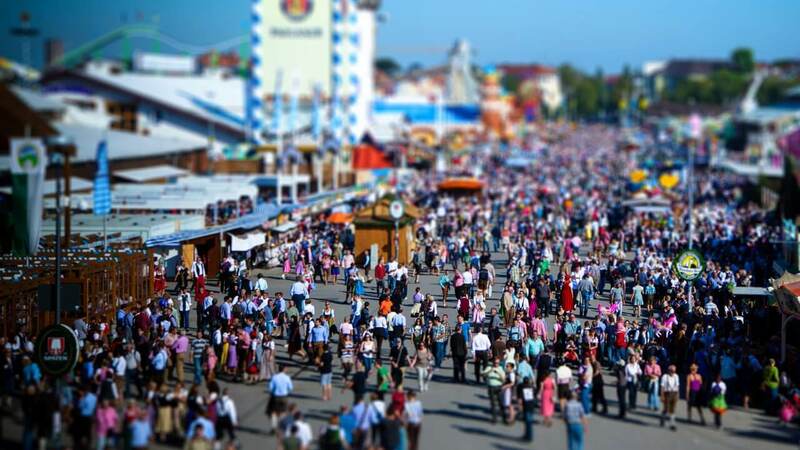 "Photomizer gets the most out of images, which at first sight seemed to be lost. 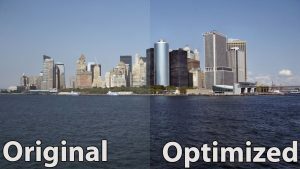 Shades are brightened, colours are optimized, too bright areas are darkened and if needed, the images will be sharpened. The results are partially amazing." 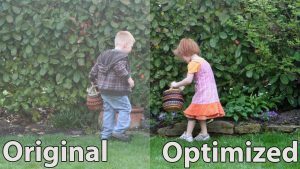 "If you add an image to Photomizer, it will be optimized immediately." We have the right software-package for you! 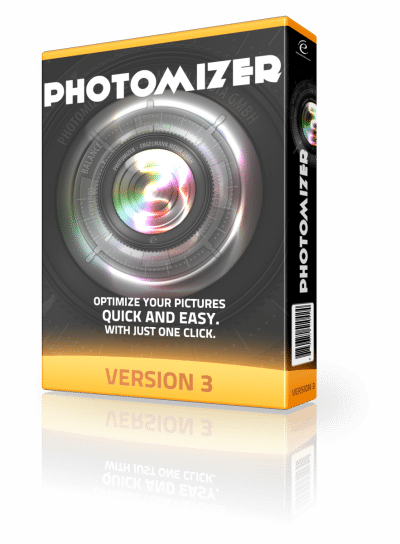 The free version of Photomizer 3 allows the unlimited removal of red eyes as well as the conversion of your photos in other formats. The software also supports photos in RAW format. Other functions can be testet up to 25 times. The basic version includes Photomizer 3 with an optimization package. 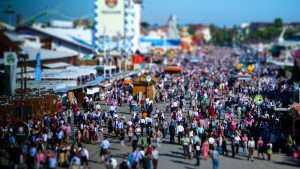 Radiant photos, sharp contours and natural colors: The optimization software makes all this in a single operation. No more bloom. Look forward to undiscovered details in your photos!